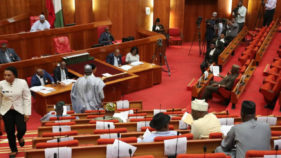 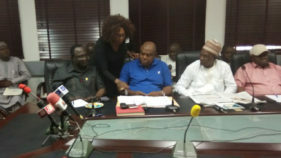 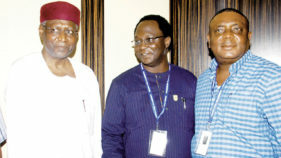 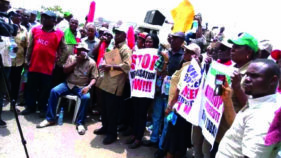 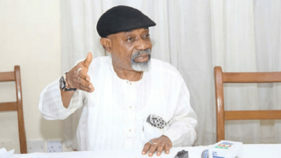 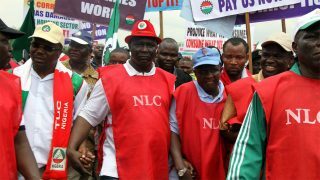 If not for the patriotism of the National Assembly, dual minimum wage of N27, 000 and N30, 000 would have been foisted on Nigeria, the Non-Academic Staff Union and Associated Institutions (NASU) has said. 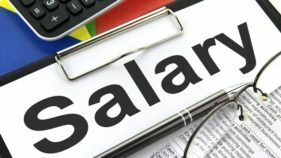 The WAEC/Libraries and other Trade Group Council of Non-Academic Staff Union of Universities and Associated Institutions (NASU), has bemoaned the non-payment salaries of its members by state governments. 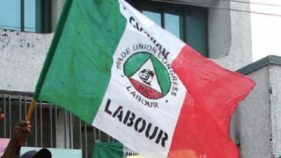 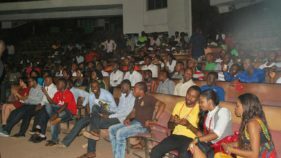 The Non-Academic Staff Union of Universities and Associated Institutions has urged the Nigeria Labour Congress (NLC) to lead the process of unification of the organised labour into one indivisible entity. 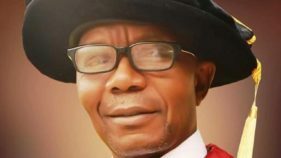 The universal idea of the university is to have a community of scholars who are free to pursue knowledge without undue interference from any sector. 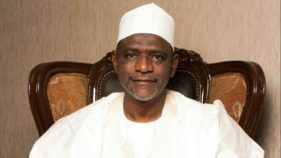 Expectedly, academic and non-academic members of staff should work closely with university administrators to achieve a common goal.